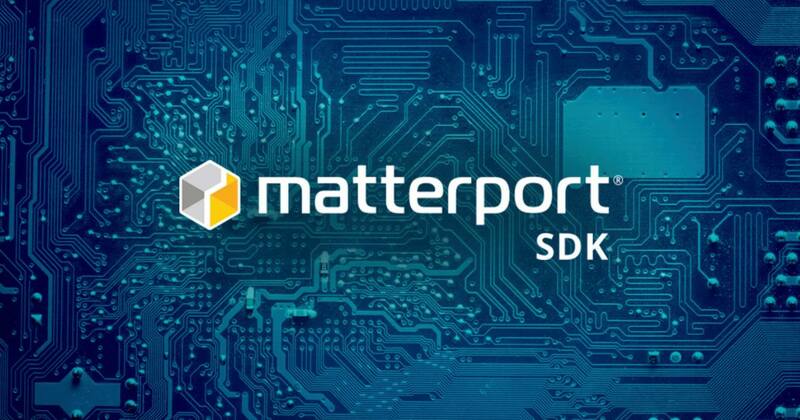 Matterport SDK and Mattertags are registered trademarks of Matterport, Inc.
Matterport SDK Logo and Image used with permission. This is open source (v3.0.6.4). You may also hit F12 to open your browser's Developer Tools to inspect console output natively. As of 3/28/18 - mpSdk.on(mpSdk.Mattertag.Event.UPDATED) is triggered incorrectly at times due to a bug with the Mattertag hit area. mode.moveTo instant transitions not represented. mode.moveTo zoom in floorplan mode not represented.